This article describes how to use the portal to see the status of event deliveries. Event Grid provides durable delivery. It delivers each message at least once for each subscription. Events are sent to the registered webhook of each subscription immediately. If a webhook doesn't acknowledge receipt of an event within 60 seconds of the first delivery attempt, Event Grid retries delivery of the event. For information about event delivery and retries, Event Grid message delivery and retry. The portal displays metrics for the status of delivering event messages. Publish Succeeded: Event successfully sent to the topic, and processed with a 2xx response. Publish Failed: Event sent to the topic but rejected with an error code. Unmatched: Event successfully published to the topic, but not matched to an event subscription. The event was dropped. Delivery Succeeded: Event successfully delivered to the subscription's endpoint, and received a 2xx response. Delivery Failed: Event sent to subscription's endpoint, but received a 4xx or 5xx response. Expired Events: Event was not delivered and all retry attempts were sent. The event was dropped. Matched Events: Event in the topic was matched by the event subscription. To see metrics for an event subscription, you can either search by subscription type or by subscriptions for a specific resource. 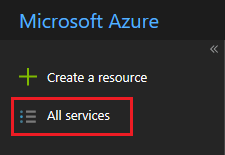 To search by event subscription type, select All services. 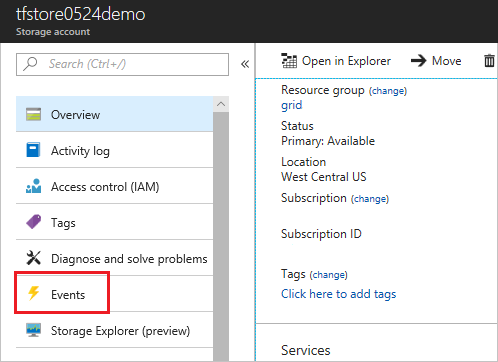 Search for event grid and select Event Grid Subscriptions from the available options. Filter by the type of event, the subscription, and location. Select Metrics for the subscription to view. 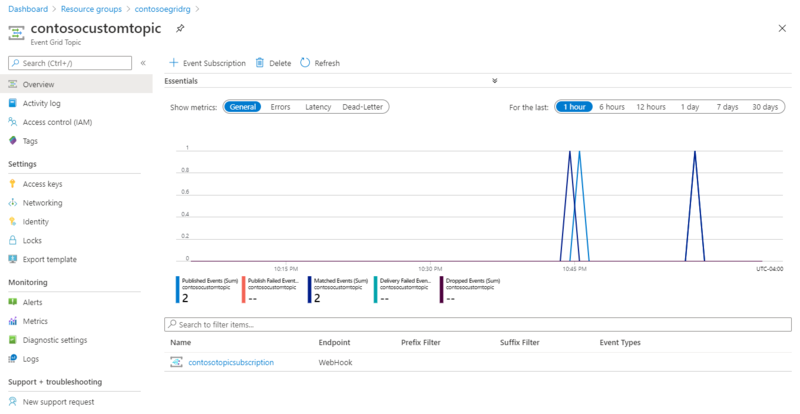 View the metrics for the event topic and subscription. To find the metrics for a specific resource, select that resource. Then, select Events. You see the metrics for subscriptions for that resource. If you've published a custom topic, you can view the metrics for it. Select the resource group for the topic, and select the topic. 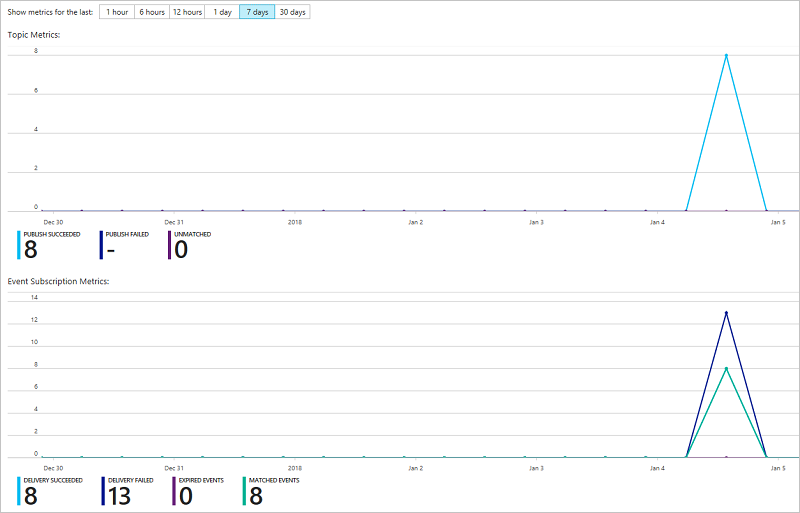 View the metrics for the custom event topic.